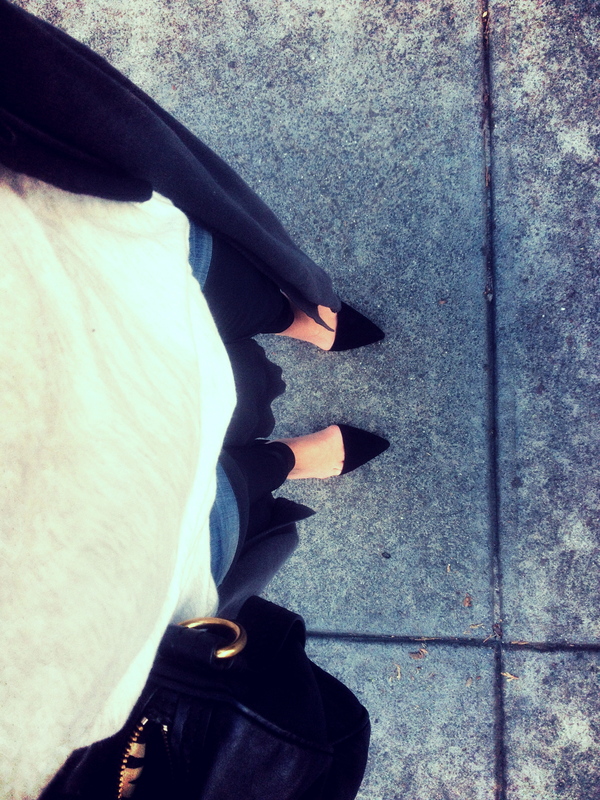 I’m really in love with your pointed toe shoes! I love your relax style. Please blog more 😉 and don’t think you need photographers. Your pics are great!